$5. 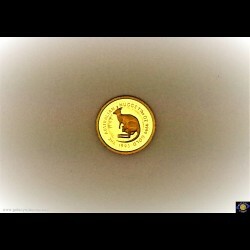 1/20 oz 9999 Gold - Bullion coin. 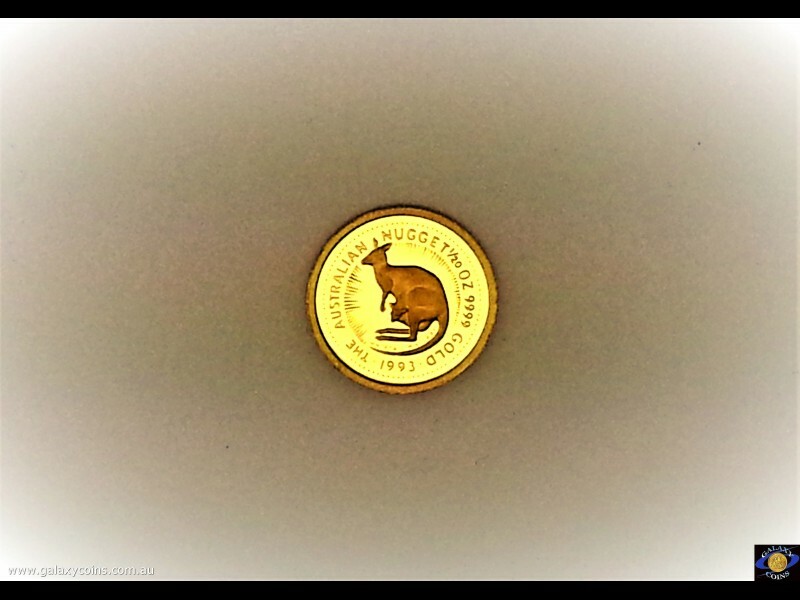 The Australian Nugget 1993 - Whiptail Wallaby. Elizabeth II. 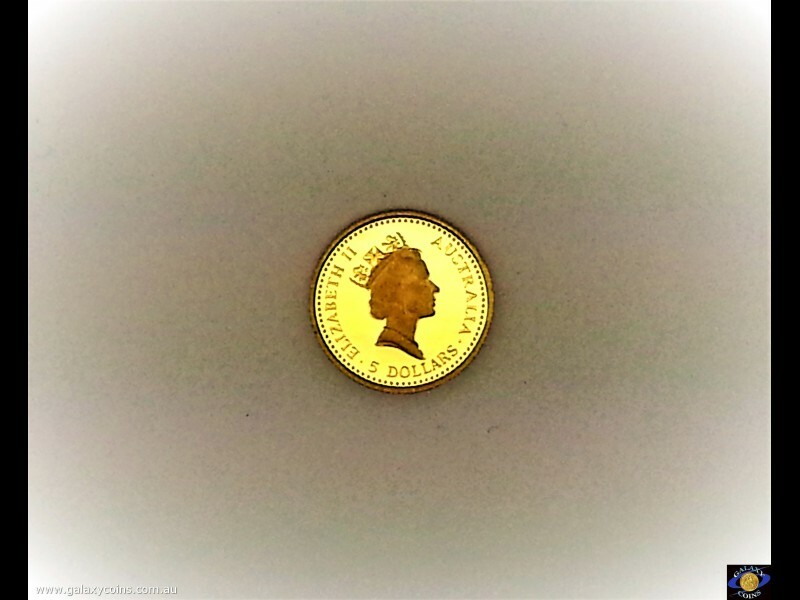 Reeded edge, (*) (Please note that email offers are considered on all coins.) - Galaxy Coins Online store for coins from around the world and nuggets for investor and collector.